After the enormous success obtained by The Witcher III: Wild Hunt, the hype is strong for CD Projekt’s RED big next roleplaying game. 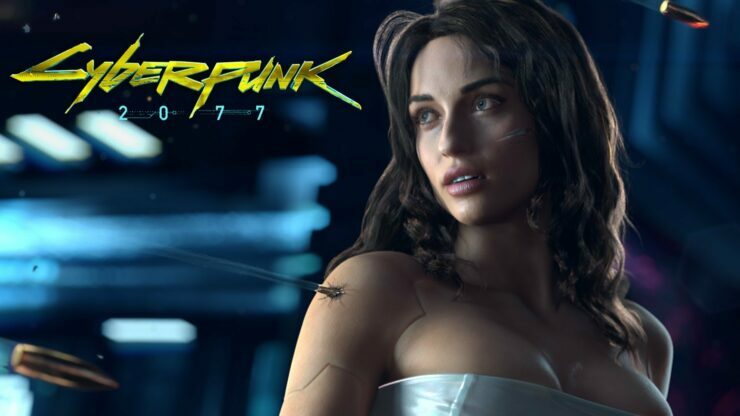 More than six years after the original announcement, CD Projekt RED finally provided us all with the first look at Cyberpunk 2077, adapted from Mike Pondsmith’s tabletop game. Powered by the fourth revision of CDPR’s own REDengine, the game is set in the metropolis of Night City, California. Take a look at the amazing in-engine footage below!